Alphabet’s health science company Verily is known for its wide range of innovative products that are as unique as they are useful. It is the company behind the glucose-detecting contact lenses and self-correcting spoons for patients with jitters. 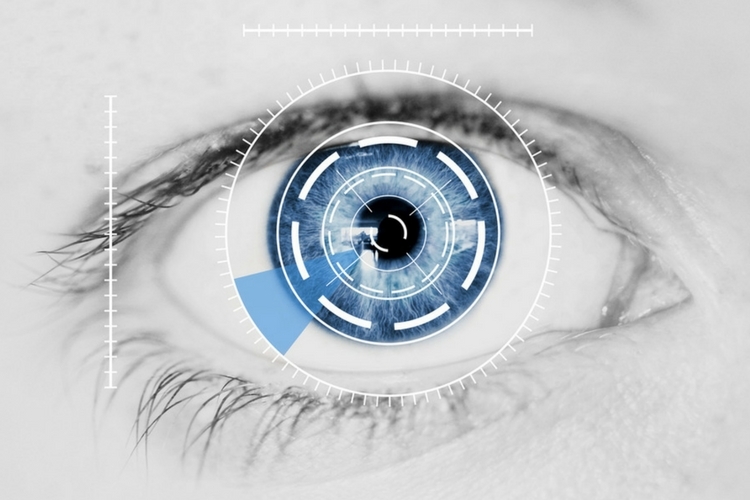 Last year, the company developed a smartwatch dedicated for medical studies, and now it’s unveiling a software product that can tell if you are at risk of heart disease by just looking at your eyes. It sounds like black magic, but it’s actually Google’s AI capabilities. Google’s algorithms as we know, has come a long way. They can even predict flight delays, and match your face to popular works of art. Here, the algorithm analyzes scans of a patient’s eye and accurately predicts data such as person’s age, blood pressure, etc. The data can then be used to tell if the person is suffering from heart disease, or is likely to have a cardiac event. Essentially, the AI algorithm evaluates the eye scans and refines its model with machine learning to predict some cardiovascular risk factors such as age, gender, and blood pressure. This could allow the doctors to analyze the patent easily and draw some conclusions. The rear interior wall of the eye or the fundus consists of a lot of blood vessels. The vessels reflect the body’s overall health. By analyzing the appearance of these vessels, doctors can deduce things like blood pressure, age, if the person is a smoker or not, etc. So basically, it allows doctors predict the cardiovascular health of the person. When Google’s algorithm was presented with two retinal images of two patients, it was able to tell which person suffered a cardiovascular event in the last five years with 70 percent accuracy. This is comparable to the conventional method used to predict cardiovascular risk. It is indeed a huge breakthrough for Google. While most medical algorithms are built to reproduce the results equivalent to existing diagnostic tools, Google algorithm has found new ways to analyze existing medical data, and high resolution retinal photos are easier to acquire than actual patients. That being said, the system is still nowhere close to being ready for clinical testing. However, it is still a great place to start, and maybe, just maybe, this system will someday replace the existing diagnostic tools.